Der Artikel Advances in Respiratory Cancerogenesis wurde in den Warenkorb gelegt. Lung cancer is the leading cause of mortality worldwide, with a low survival rate. Carcinogenesis generally requires a constellation of entwined steps, involving both innate cellular and environmental factors. 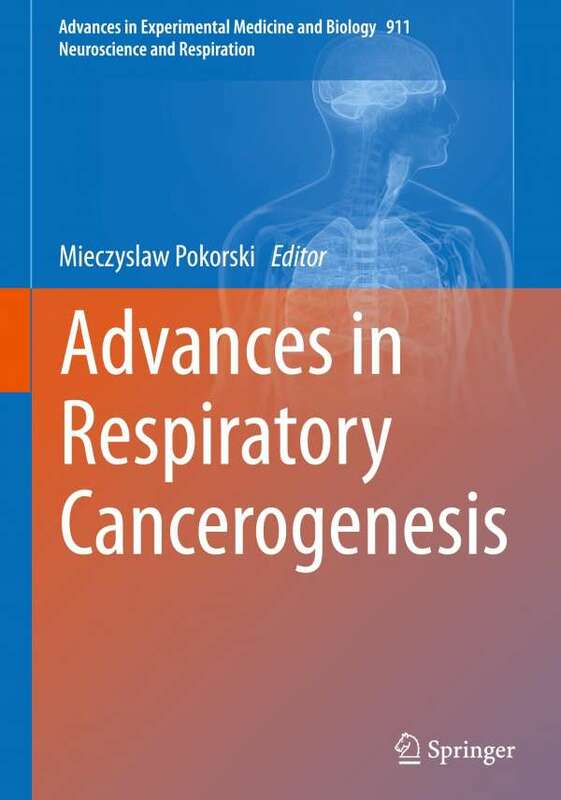 This book shares the updated knowledge on the origin and development of cancer through genotypic changes which upset the physiological balance between cell proliferation, differentiation, growth control, and apoptosis. The emphasis is put on the role of microRNA proteins involved in the cellular processes above outlined. Cognitive changes, related to dysregulated cellular mechanisms in cancer cells, as yet unchartered area of research, also are tackled. A better understanding of the molecular and cellular biology of lung cancer is the key source of breakthroughs in the diagnosis and prognosis, and finding more effective therapies that target specific mutations. The book provides a source of current facts and trends in clinical research and practice. It will be of interest to clinicians, researchers, and other medical professionals.